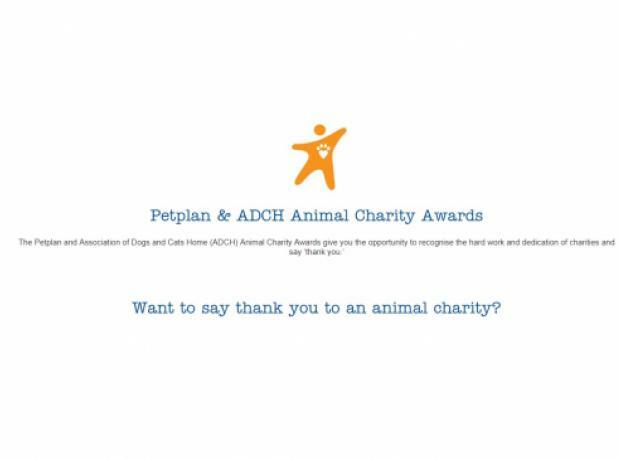 These inspirational awards provide an opportunity to recognise the dedication and commitment of our nation's staff and volunteers who go to great lengths to rescue, rehabilitate and rehome animals in need. Please support us or a valued member of our team in our efforts to improve animal welfare and find pets forever homes. All nominations are anonymous and all nominees will receive a certificate to proudly display.